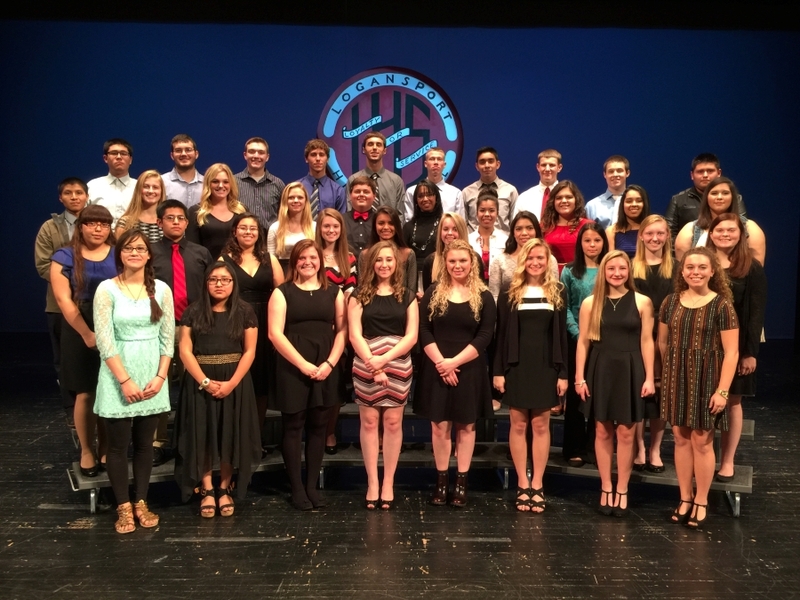 The Logansport High School Chapter of National Honor Society began in 1935 by then principal Baird F. Cox. He was the LHS principal from 1931-1940. 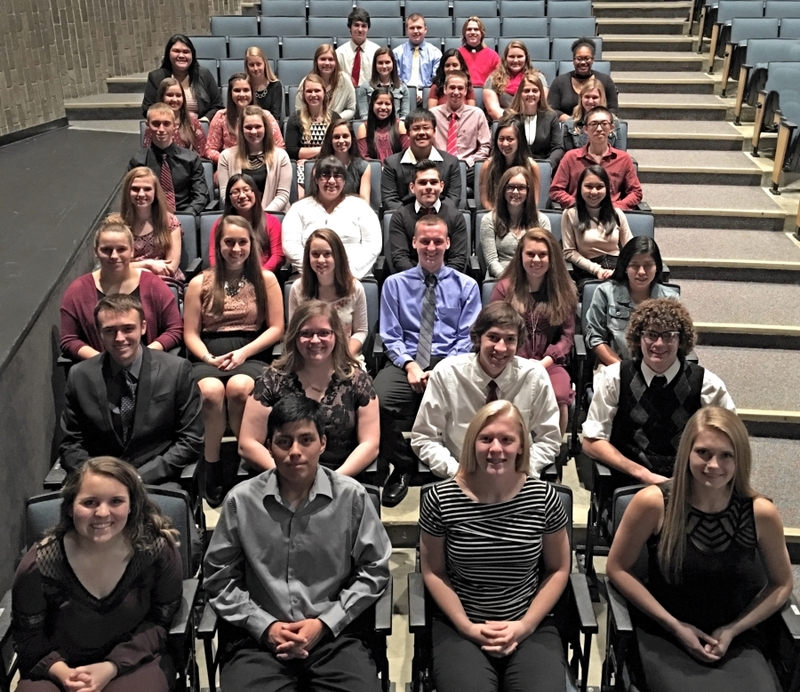 The NHS constitution provides eligibility for sophomores, juniors, and seniors (10th, 11th, 12th grades). However, local chapters may decide to limit eligibility to one or a combination of these grade levels, in it's bylaws. 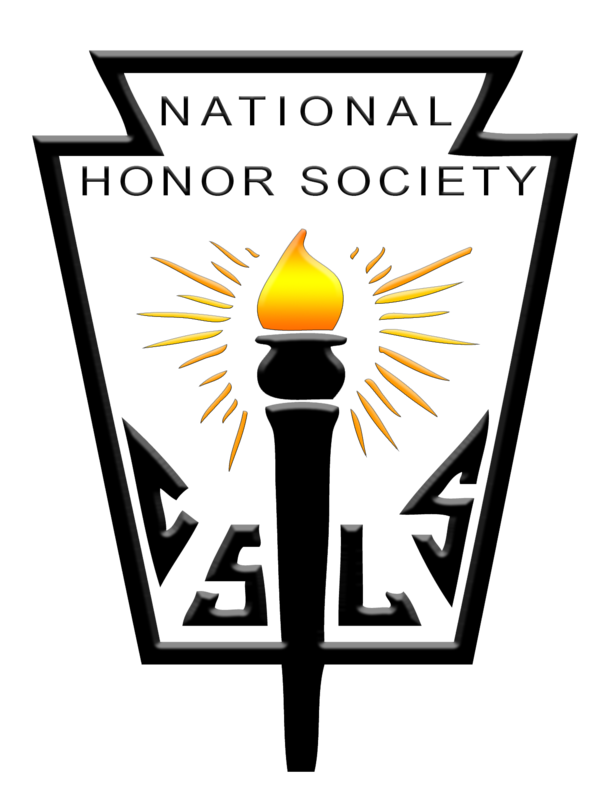 Freshmen and sophomores are not eligible for NHS membership at LHS. The constitution provides clear guidelines for selecting members. Selection is based on four criteria: scholarship, leadership, service, and character. To fulfill the scholarship requirement, students must have a cumulative GPA of 3.5 or above. This began with the class of 2017. 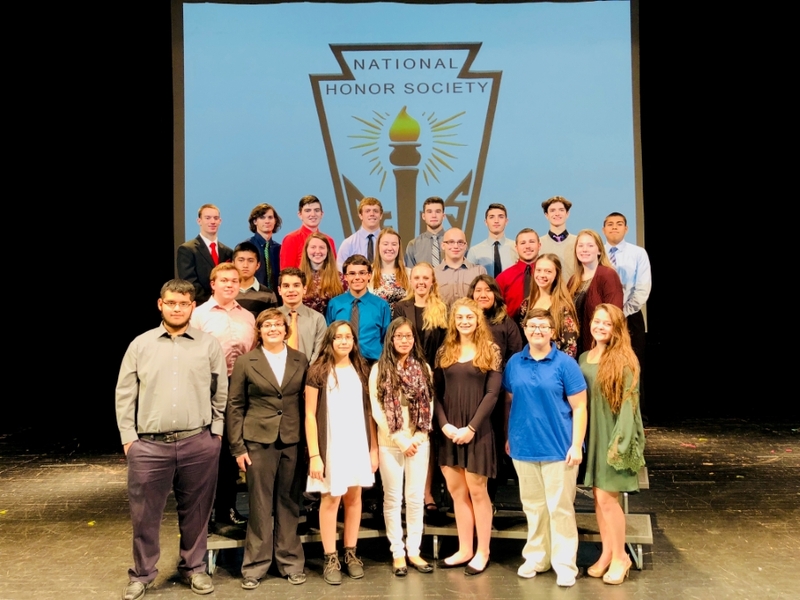 Qualified students are selected for NHS membership by majority vote of the faculty council on the basis of scholarship, leadership, service, and character. 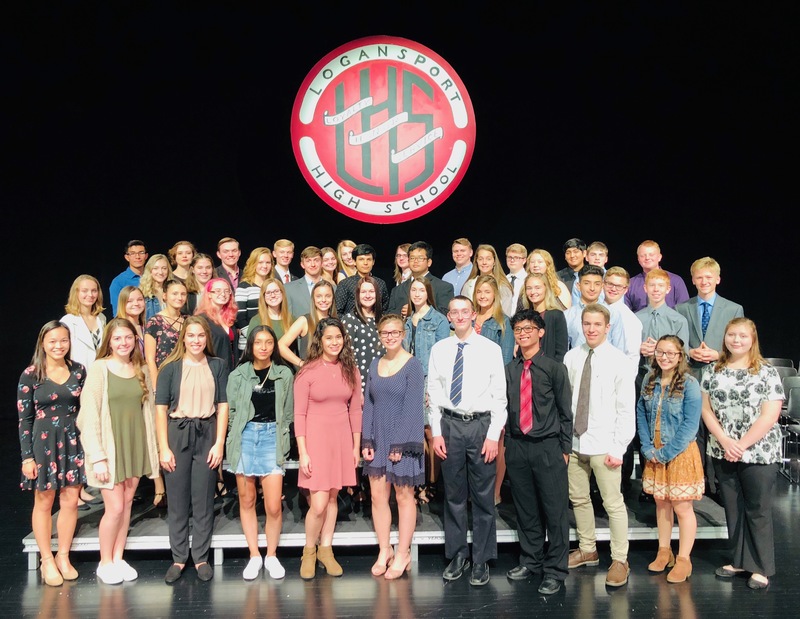 Students may not apply for membership; Membership is an honor bestowed upon a select group of students by the faculty council on behalf of the LHS faculty.